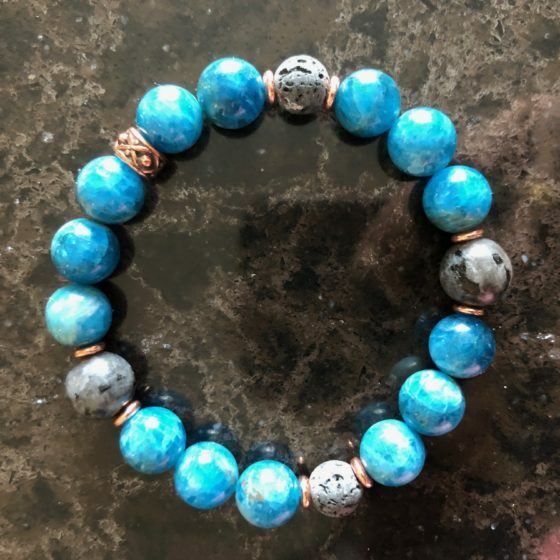 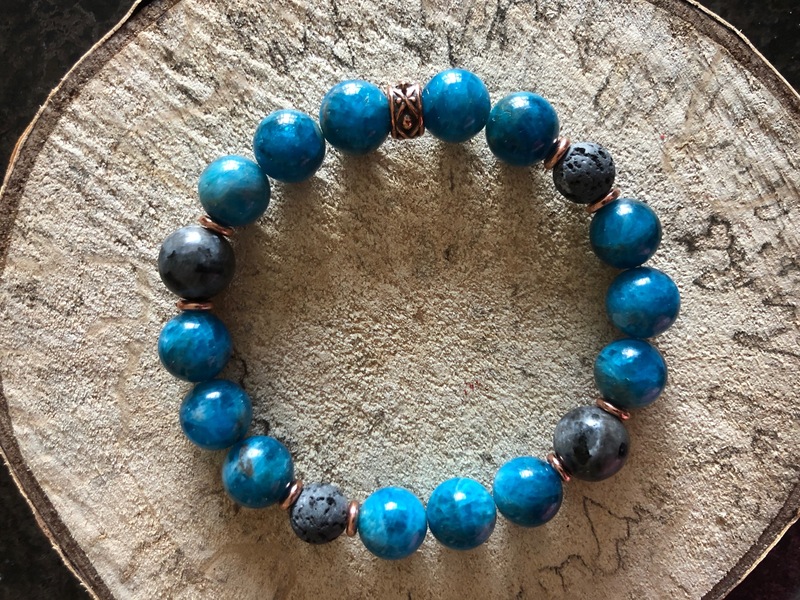 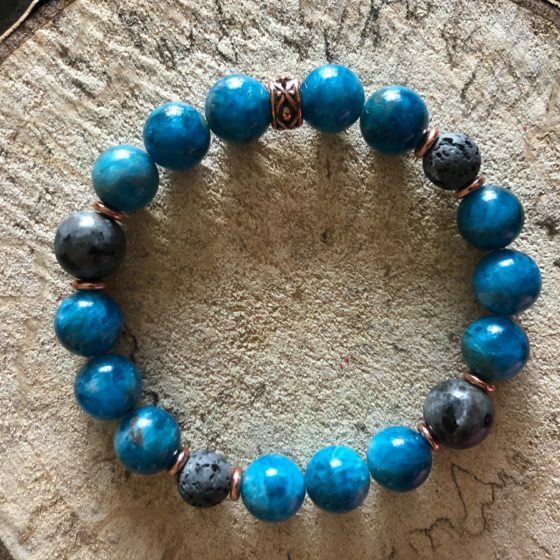 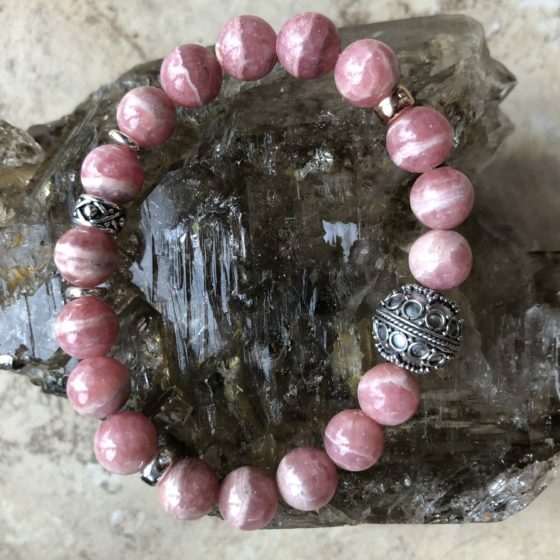 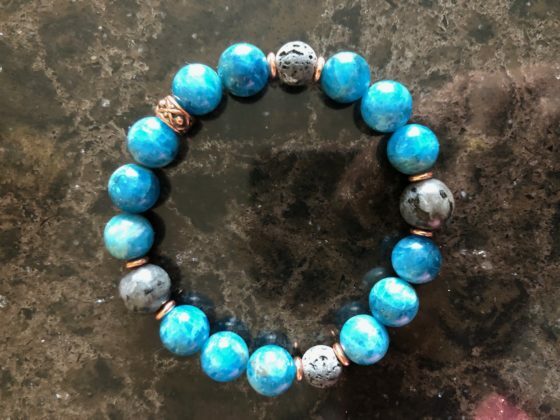 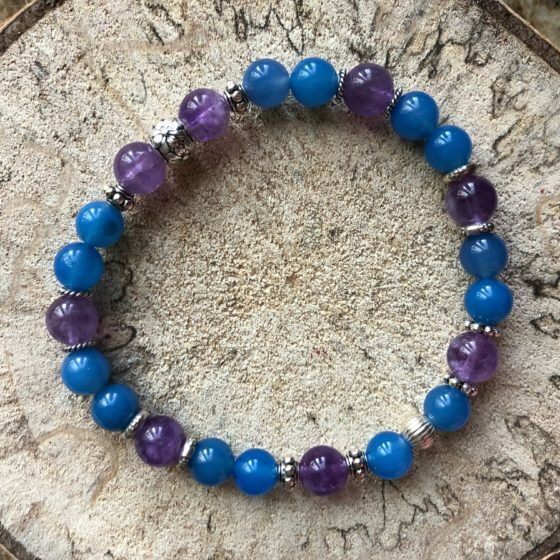 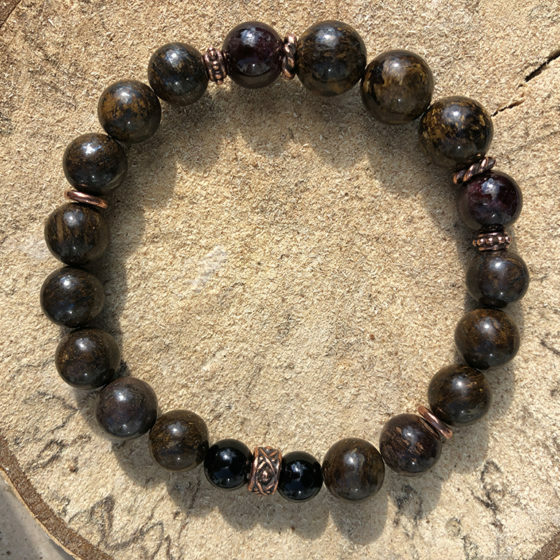 I called this bracelet a metaphysician’s friend because anyone who works in the energy business would love this bracelet! 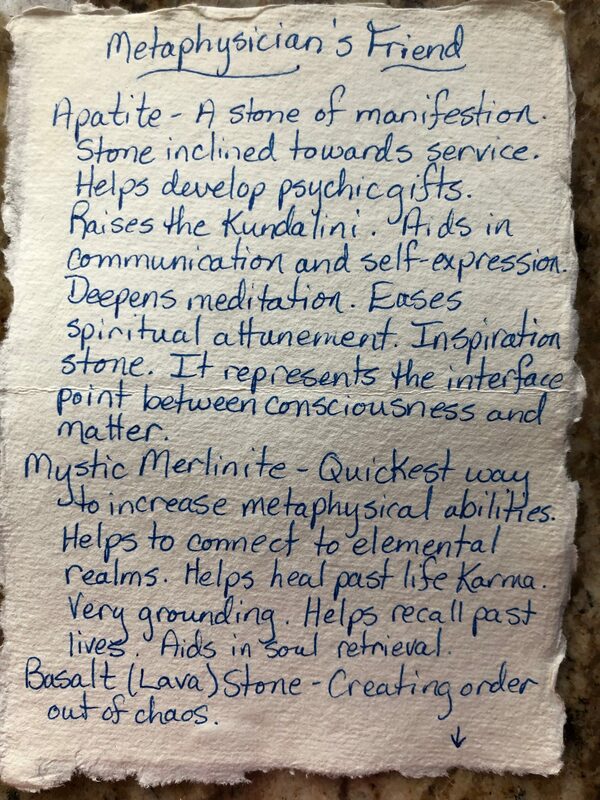 However, any person would benefit from the high energy of Apatite and Mystic Merlinite. 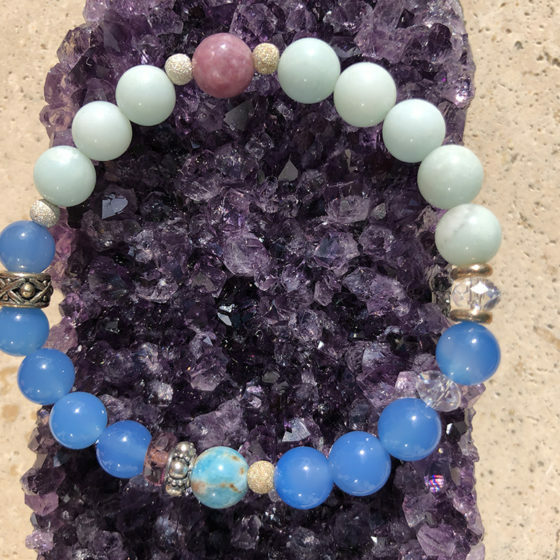 Apatite is known as the stone of manifestation. 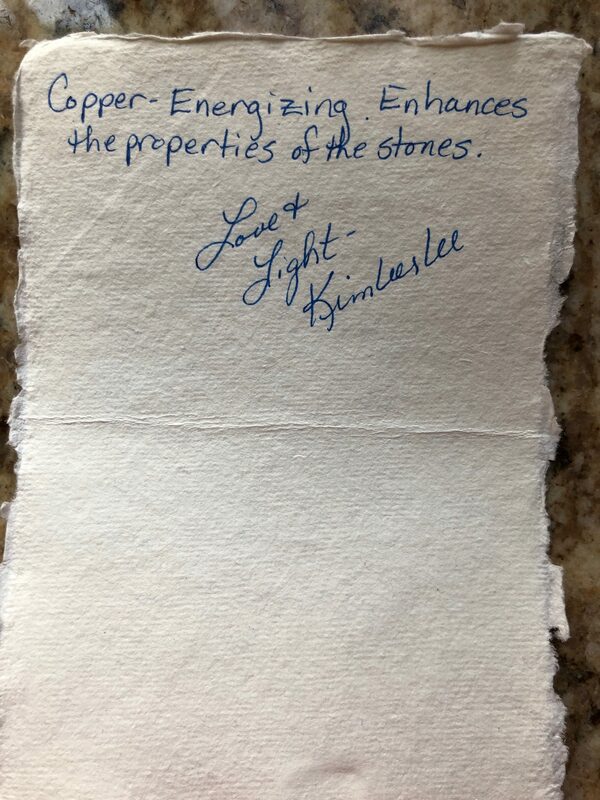 It aids not only in self-expression but in finding your inspiration. 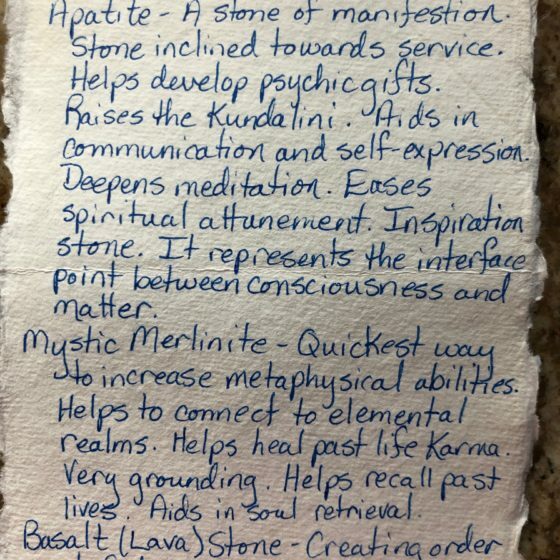 Mystic Merlinite is very sought after in the healing world. 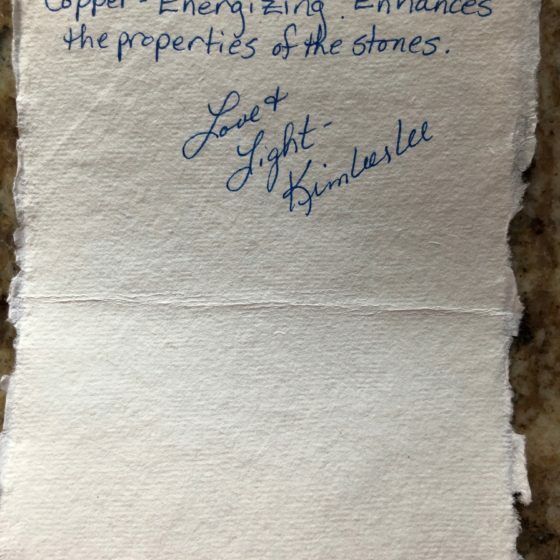 It does many things, however, the one thing I like the most about it is it’s incredible grounding energy. 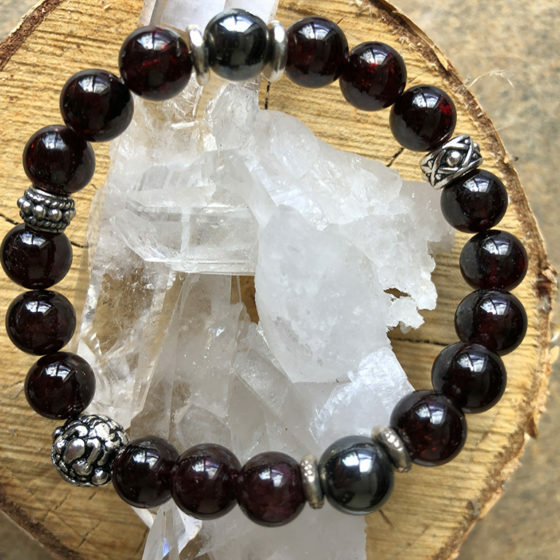 The Lava Stone is that beautiful energy that seeks to create order out of chaos. 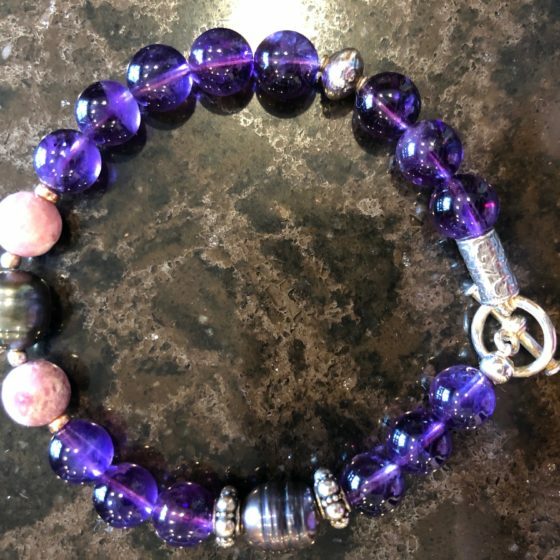 There isn’t much you could not accomplish with this beauty on your side!